On the way to Jussy, we must first consult the map of Switzerland. Jussy is located in the far east of the canton of Geneva on the French border. This charming region has always attracted the interest of the initiates. The bishops of Geneva had anchored here their siege. With their knowledge of fertile soil, they already practiced viticulture in Jussy in the Middle Ages. While the castle now belongs to history, the vineyards and the name have remained: Domaine Château L’Évêque. 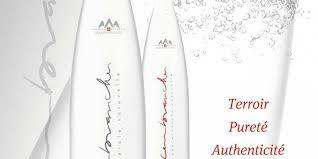 True gift of nature, Sembrancher is pure water of the Swiss Alps ideally balanced in minerals. It is a weakly mineralized water with 261 mg of dry residues, bicarbonate-calcium with a magnesian component. 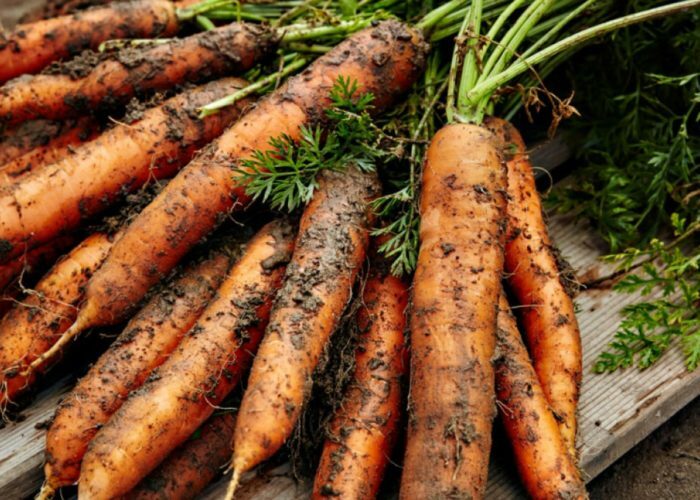 It promotes digestion, its bacteriological purity and its very low nitrate content that it can be consumed without moderation. Sembrancher is recognized and labeled “natural mineral water” by the national and European control bodies. 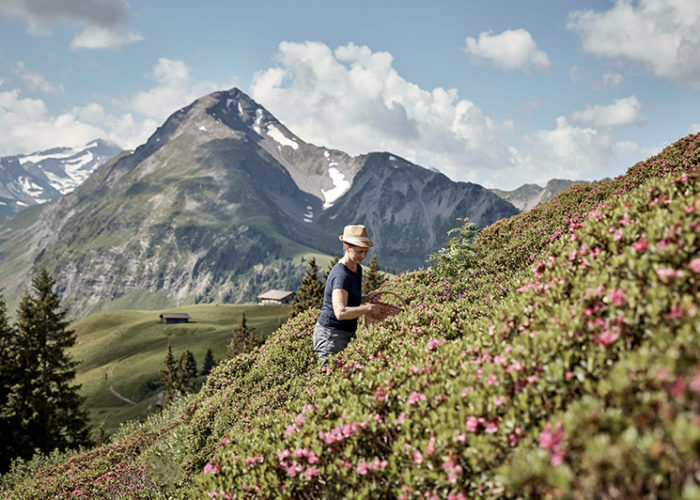 Whoever is looking for a good organic mountain cheese will find it at the organic mountain cheese dairy Goms in Gluringen in the canton of Valais. We arrive there by crossing the Grimsel pass. Attached to the cheese factory is a small shop where we are greeted by Karin Seiler. She takes care of the sale of the cheese, in turn with the other women farmers of the cooperative. Alpine cheese has been made since 1886 in the Casharia Lumbrein. Mario and Ina Albin have run the cheese dairy since 1996. In addition to Alexander Casanova, eight other organic farmers deliver their milk daily in cans. In summer, the milk flows directly from the mountain pasture to the village cheese factory via a pipeline. The farm is one of nine spread over the entire Graubünden region, selected by the so-called Bündnerkäse organization (SOBK). They are all perched at an altitude of at least 1,000 meters. Mario transforms the delivered milk within 24 hours. 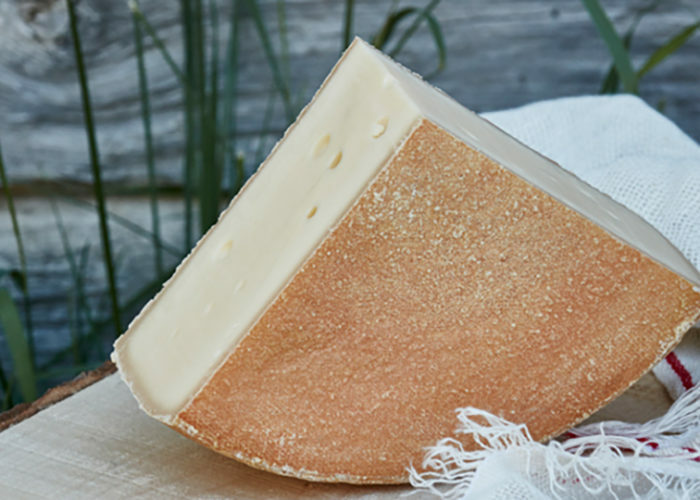 He makes his cheese traditionally in copper vats and by hand; essential criteria of the name “Graubünden organic mountain cheese”. Our organic goat is six months old and the ewe is eight months old. Goat cheese is a mountain-flavored cheese that is both mellow and full-bodied. 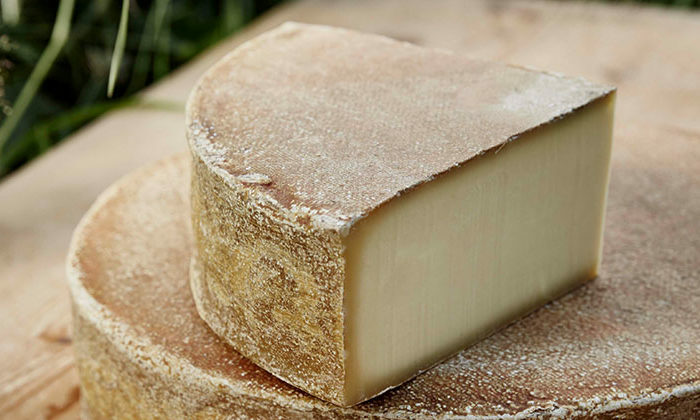 The ewe is pleasantly creamy and full-bodied with sweet notes of slightly sweet almonds. 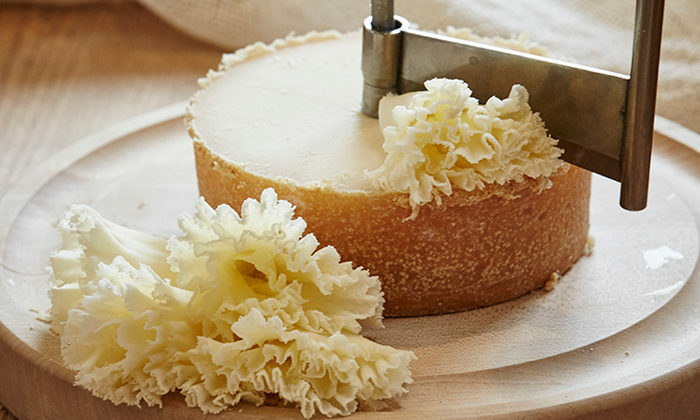 A PDO cheese, like Tête de Moine, must reflect the flavors of its region. For a wine, we would speak of terroir to designate this subtle interaction between nature and the specificities of the soil, climate and local populations. 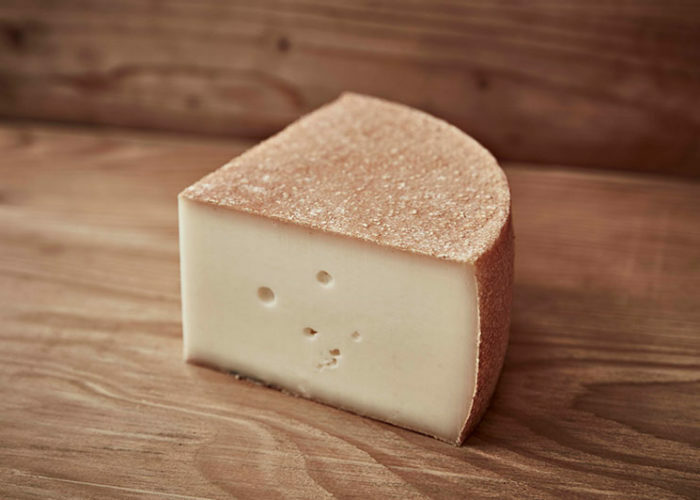 Anyone who wishes to apprehend the terroir of the Tête de Moine must take the paths leading to the farmers of the Swiss Jura, who produce the milk at the origin of this cheese specialty of more than 800 years. The rooster gives the alarm. 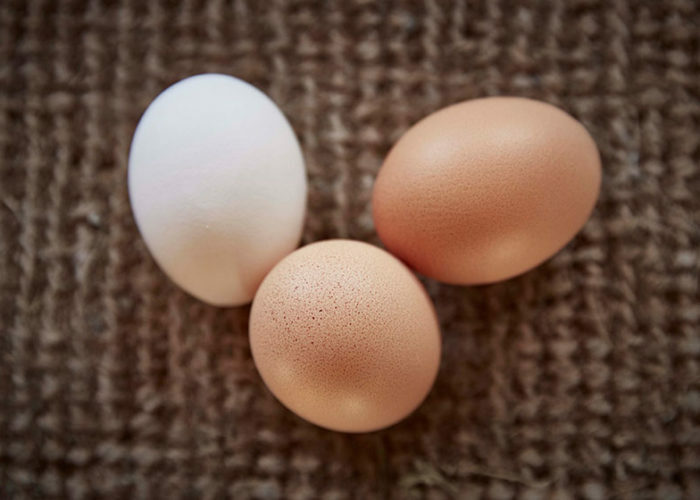 Instantly, the birds seek refuge under the high-stemmed fruit trees or rush into the barn. The high-flying raptor started a dive. The chickens at Albert Gretener’s Organic Bud Farm spend a lot of time outdoors. They rely on the roosters, who in accordance with the guidelines of the Organic Bud, must absolutely live in the herd. They protect their female counterparts against the natural enemies that the exits in the meadow bring with them. The warm, moist air above the rice fields is filled with an intense scent with floral, spicy and slightly earthy notes. 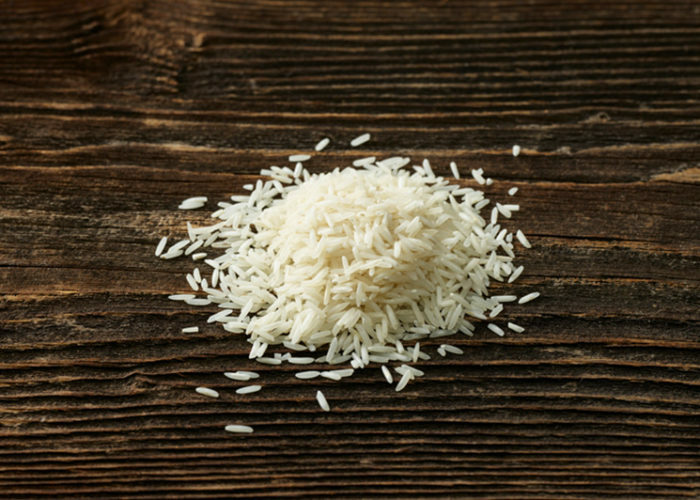 This is the typical Basmati aroma, which comes from recently stitched rice plants. The foothills of the Himalayas extend behind the vast green fields. We are in a small village near the city of Betalghat, about 350 km north of Delhi. In the rural village of Marbach, in the St. Gallen Rhine Valley, Ruedi Kobelt runs the smallest cider house in Switzerland. His great-grandfather founded it in 1906. 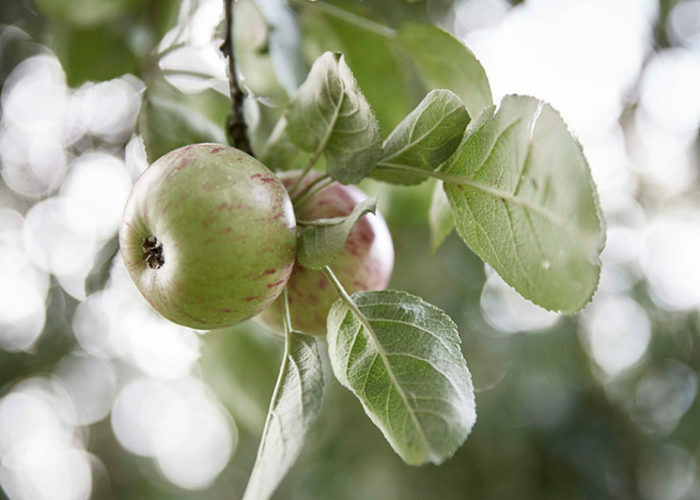 Together with his wife Karen, his children Geoffrey and Jennifer, three employees as well as the apprentice, he runs the fourth generation cider house. Alpine rhododendron iced tea evokes a meadow of fresh flowers mixed with the delicate flavor of rose. Thanks to its intense aroma of mint, the iced tea with herbs from the Alps is very refreshing. 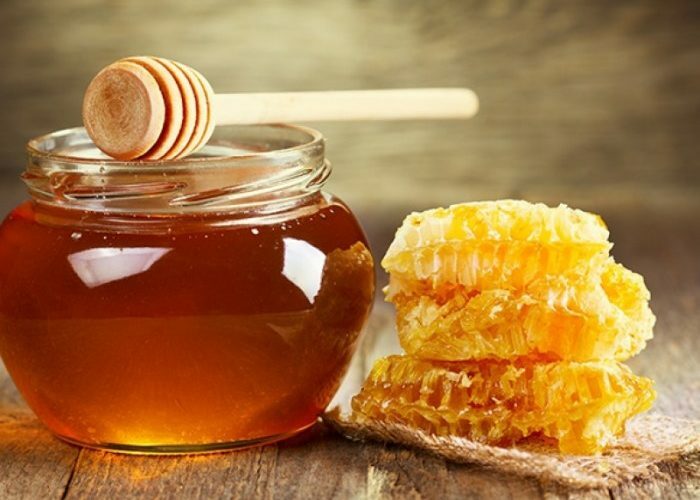 Initially, there was this simple observation: why do not we find good lemonade at the same time artisanal, natural, produced locally and with prononçables and organic ingredients? 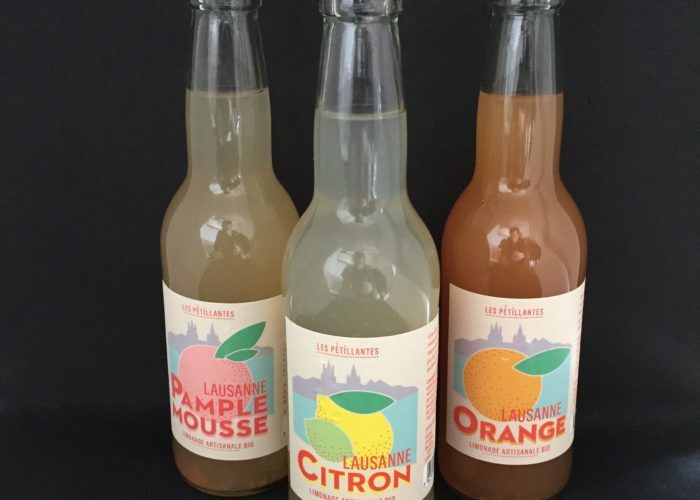 The result: three natural freshly crafted homemade lemonades made in Switzerland. An abundance of fresh squeezed fruit juice without concentrate and with just the strand of sugar that brings all the balance! 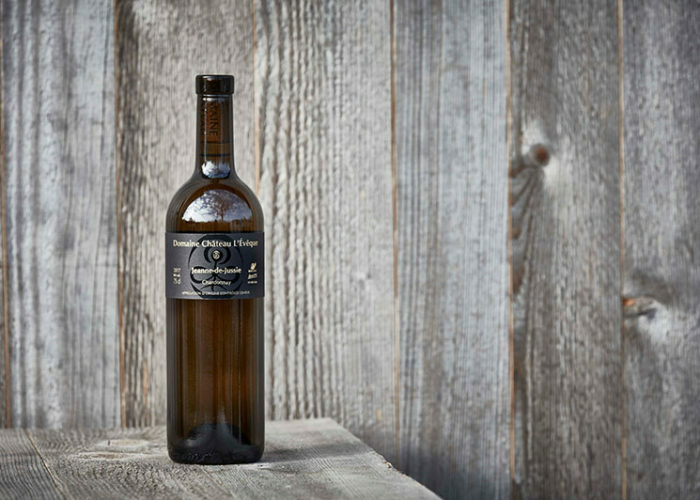 It is this strong desire to offer you the best, nothing but the best, which led us to create Les Pétillantes. Light, whole milk, cream-free, egg-free, gluten-free and just sweet. 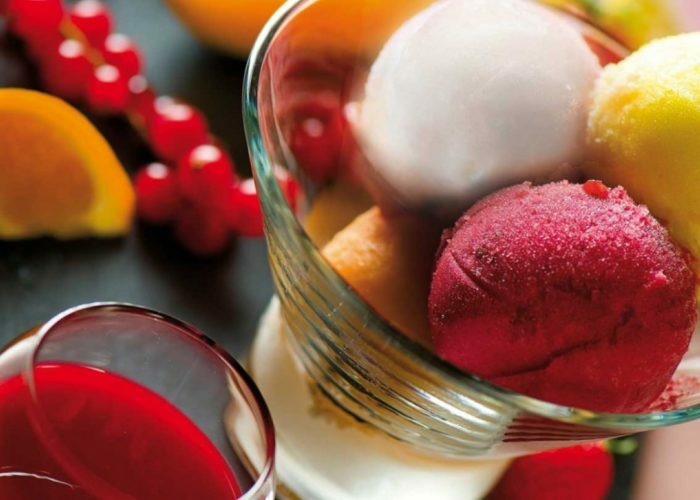 Sorbets 100% pure seasonal fruits, with natural flavors and colorless. Our frozen delights are known for their fine texture, creaminess and the correctness of their perfume. A pleasure spontaneous and greedy at the same time. The air of the time and the seasons are the permanent sources of inspiration for our team, which invites you to discover our unique perfumes produced in the strictest respect of the Tradition. All of Seeland is bathed in torpor, a few isolated clouds announcing rainfall from the beginning of the night completely dissipate to leave room for the sunlight which illuminates the biological farm situated a little high and which dominates the old swampy landscape. In Raron in Valais, the perchs of the lake are raised in basins. Close to the Lötschberg tunnel, the exploitation benefits from the spring water evacuated by the digging of the tunnel. When the tunnel was dug, water flowed naturally from the bowels of the earth. It should have been evacuated in the Rhone, but with its 19 ° C, it would have been wasteful. Fish farming therefore installed a one-kilometer pipe to recover it, which gives a constant flow. 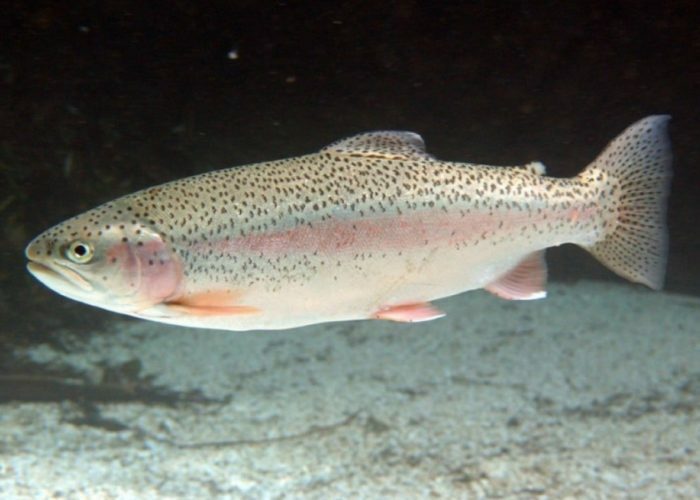 It is an ideal temperature since the poles are at their best in water at 21 ° C.
Raised near the sources of the Venoge at the foot of the Swiss Jura these trout are raised especially for at least 18 months, this in the absence of any treatment. 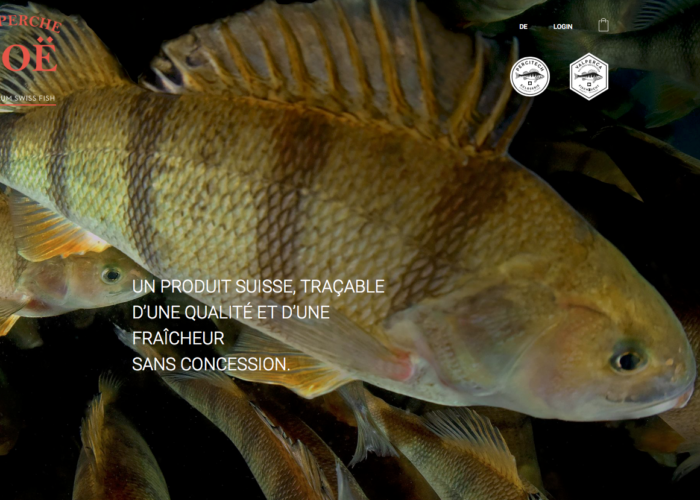 The only organic fish farm in the French-speaking part of Switzerland is a family farm dating back to 1965 which benefits from 300 trout raised in their own basins. In the assortment of organic mushrooms from Fine Funghi AG in the Zürich Oberland, we have chosen this delicious variety. Everything is eaten, both the stem and the hat. Even after cooking, its flesh remains firm. 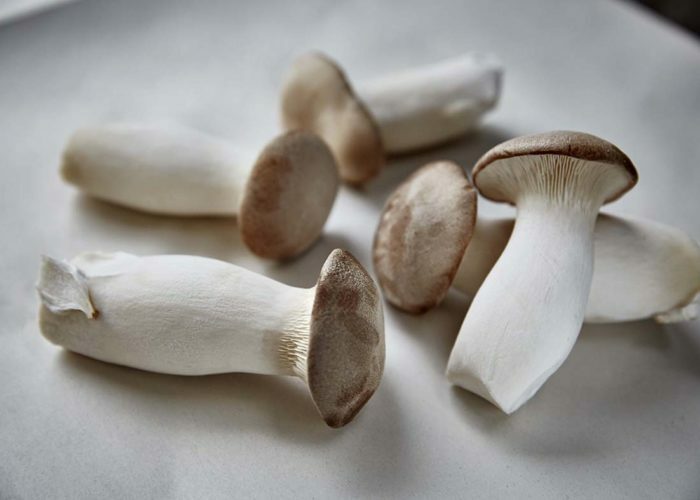 Oyster mushrooms from the Mediterranean basin have been cultivated there for only a few years. Near the town of Cà Mau, in the south of Vietnam, we drive for an hour through the interior of the country and finally climb on a small motor boat. 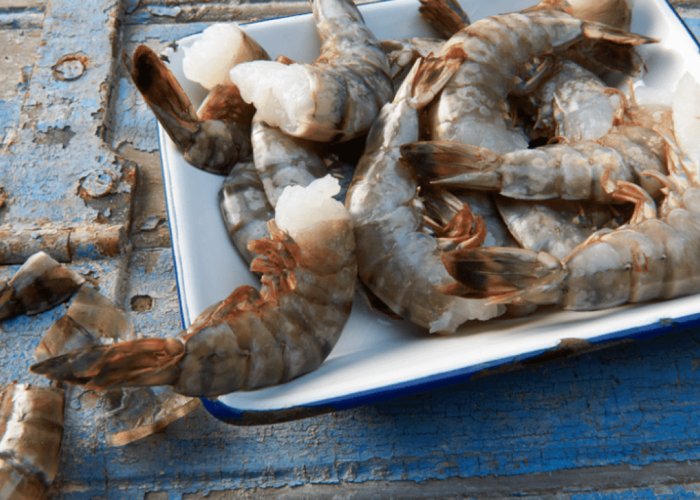 Ngueyen wants to say that here shrimp feed alone, naturally and without the addition of medicines or food additives as is the case with conventional breeding. Organic shrimp feed on small animals and microscopic bacteria that decompose on mangrove leaves and fall naturally into ponds. They do not need anything else. 6 am the alarm rings. Just time to wake-up. Lets go to the kitchen and prepare the bread with organic flours and yeast, combined with sourdough, fresh water and a little salt. Provided from Minofarine, our flours are oranicaly garantee. 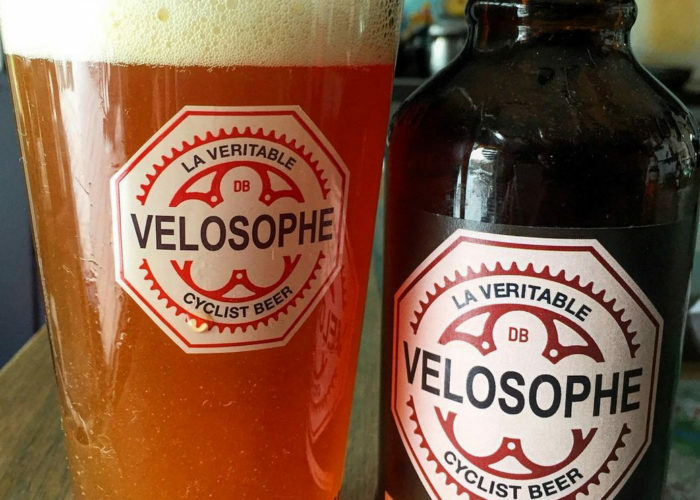 Vélosophe Beer is the creation of Damien Bisetti, a bike shop entrepreneur, Swiss BMX Champion, and 4th generation restaurateur and bicycle racer. Velosophe pours forth from these 4 generations of passionate devotion to all that is Bicycle. The history, friendships, emotions, stories, innovations and traditions. Above all, we love how some things have never changed. Legs still hurt. Lungs still burn. The etiquette of group riding. And relaxing with a refreshing beer after a long ride. The natural evolution of these passions was to create a beer for cyclists. For those who like their cycling unfiltered, pure, raw and emotional, we give you an artisanal beer that does just that. 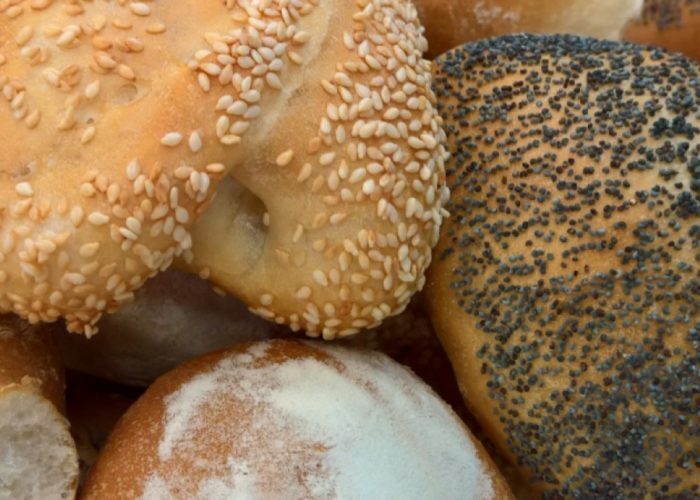 Vélosophe is rich in minerals, calcium, proteins and vitamins that assist your recovery after a hard ride. Open a bottle with friends after a great ride, toast your days effort, laugh and enjoy the camaraderie, and recover so that tomorrow you can go out and do it all over again. 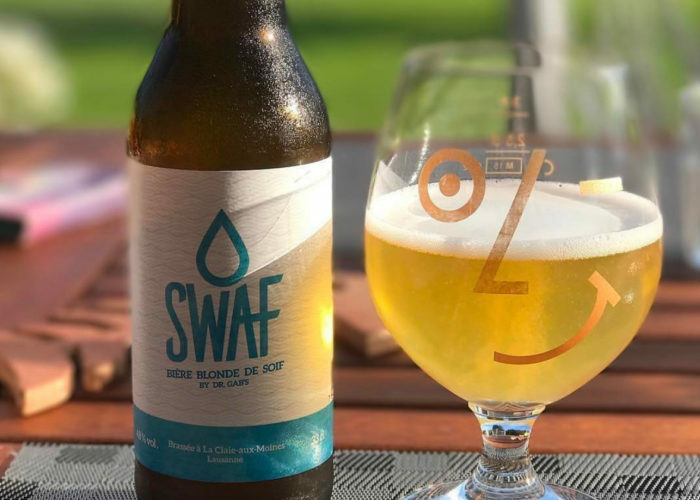 The brewery was established in 2012 on a site known as Claie-aux-Moines and will never run dry as it springs from an inexhaustible source – strong friendship. In January 2001, three friends found their curiosity piqued by brewing and were inspired to take their first faltering steps in beer production. 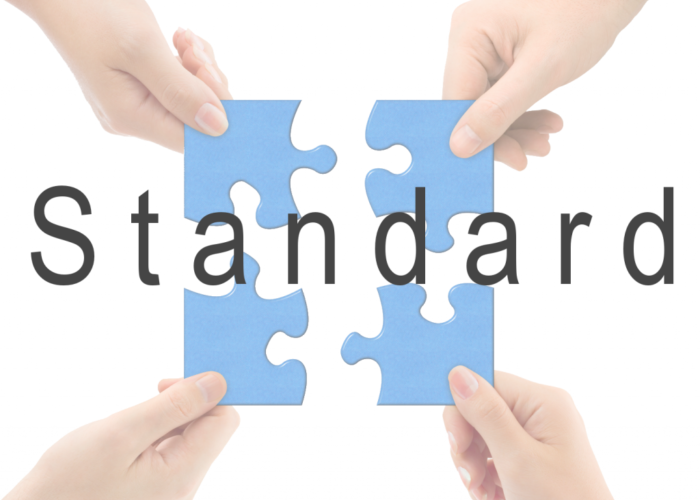 The venture did not end there and every year the quality and professionalism of the business has gone from strength to strength.